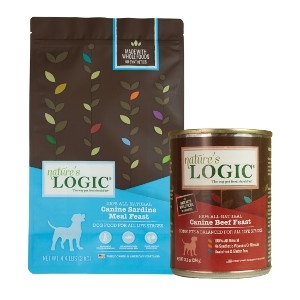 Get Up to 3 FREE Cans of Nature's Logic! Buy a 4 lb. bag, get 1 can free! Buy a 13 lb. bag, get 2 cans free! Buy a 26 lb. bag, get 3 cans free! 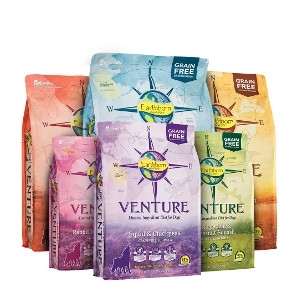 April sale: All large bags of Earthborn Venture dog food are $7 off, plus a free bag of Earthborn Oven Baked Biscuits! 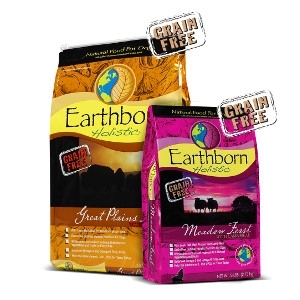 April sale: All large bags of Earthborn Holistic dog food are $5 off, plus a free bag of Earthborn Oven Baked Biscuits! 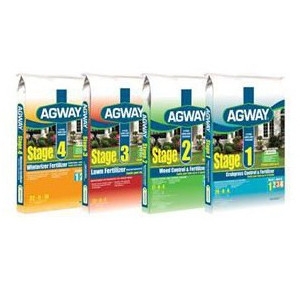 Agway 4-Stage Lawn Program- On Sale NOW!